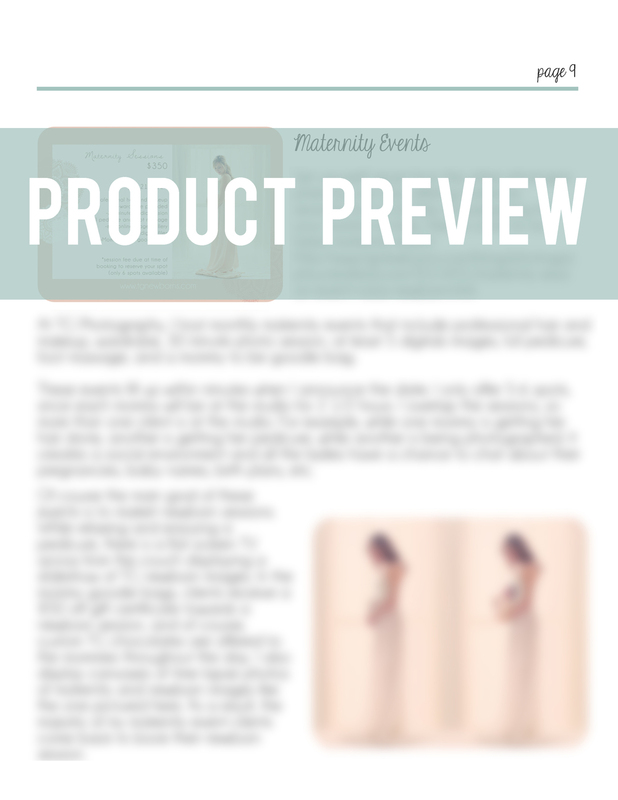 This newborn photography project has been in the works for several months now and I've been dying to finally launch it. Well it is officially complete and on the market, effective TODAY! 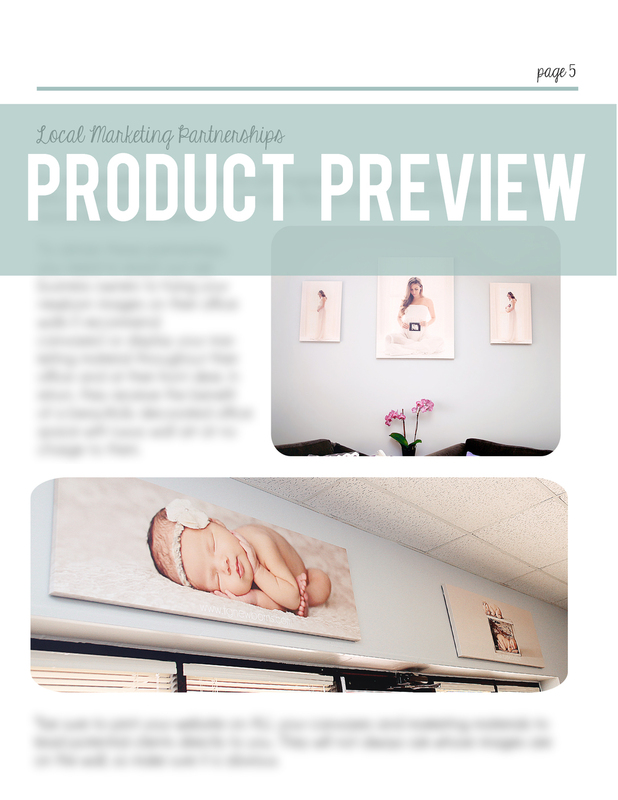 The Marketing Guide: Newborn Photographers Edition not only helps you gain more newborn bookings and clients, but can sky-rocket your social media sites to the fan reach you have been striving to achieve. TG Photography was established in 2008 and I have spent the last 6 1/2 years perfecting the marketing strategies that have made my business a success. I photograph several newborns each year and have also co-taught seven photography workshops in my studio. These techniques have not only worked for me, but I have witnessed my photography students thrive by implementing the marketing strategies that I've shared with them. Now its your turn to utilize the valuable tips in my guide and have newborn clients come beating down your doors. Follow these easy steps and be prepared for an overflow of inquires and new followers. 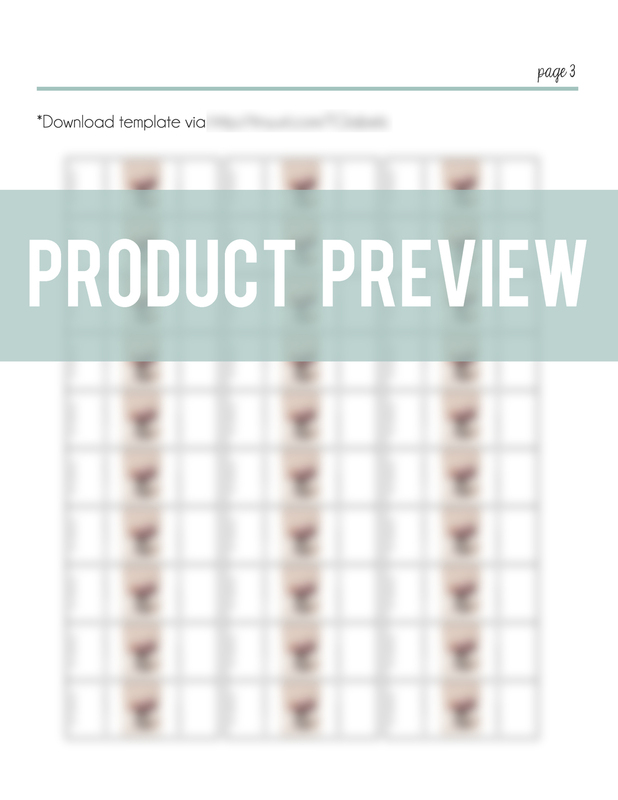 Visit this link to purchase The Marketing Guide: Newborn Photographers Edition The first ten people to purchase can use coupon code "TG50" for $50 OFF! Hurry before the coupon code reaches its limit! Although my specialty is newborn photography, I also thoroughly enjoy shooting mommies with their precious little ones. We, as mothers, get so caught up in the "hustle and bustle" of getting kids dropped off at preschool, preparing lunches for the pickiest of eaters, cleaning up toy covered bedroom floors, and endlessly wiping messy faces and hands, etc. After spending the day with a hungry, fussy, stinky, sticky, whiny, high maintenance little person, it's easy to overlook the sweet moments you share with your children: that snuggly cuddle time while you are calming them down before a nap, the random "I love you, mommy" when you least expect it, or the numerous hugs and kisses that sometimes can be taken for granted. My own children are only 4 and 6 years old, and I already feel like their childhood is flying by so quickly and becoming one big distant, blurred memory. For this reason, I believe it is so important for mother's to have these memories documented. Mommy and Me Sessions at TG Photography's studio are $250 (due at the time of booking) and include a DVD slideshow set to music, along with 12-15 digital images and a print release. For more information or to schedule your session, contact trisha@tgnewborns.com. Another newborn session just went on the books for October. I still have a few openings in July, August, and September. Just a reminder, If you plan on scheduling a session with me, don't wait until the last minute. I hate having to turn babies away due to a full schedule. Contact trisha@tgnewborns.com for newborn session info and scheduling. Happy Mother's Day from TG Photography! There is still time to buy mom a last minute gift. Give her something that will last forever…memories. If you are interested in booking a "Real Love, Real Life" mommy and me session, contact trisha@tgnewborns.com. 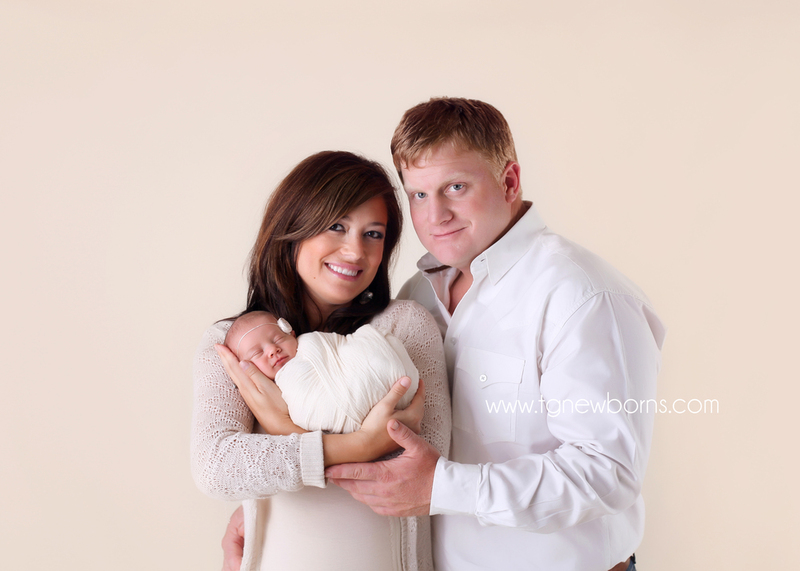 Many newborn photographers find it challenging to pose a sibling with a newborn. TG Photography is proud to be the only photographer in the Tulsa area to specialize in newborn and siblings sessions. With TG you will get a variety of siblings poses along with several different individual images of your sweet new bundle. Contact trisha@tgnewborns to book your session today! I was so honored to be invited to the ribbon cutting ceremony to celebrate the opening of Tiny Blessings 3D/4D Ultrasound Studio in Owasso. Kimanda Perdue is a Registered Ultrasound Technologist in OB/GYN on the American Registry of Diagnostic Medical Sonographers. For the last five years, it has been her dream to open and run her own ultrasound studio and with Tiny Blessings, that dream has become reality. The spacious ultrasound room, equipped with a flat screen TV, is accommodating for the whole family to attend "baby's first photoshoot". Click here to view the Tiny Blessings Photo Gallery. A conveniently placed gift shop is located outside the ultrasound room and is fully stocked with baby accessories for your new bundle of joy. You may recognize some of the artwork displayed on the walls and shelves around the studio. All TG Photography clients receive a $20 discount! Contact Tiny Blessings and book your appointment today! If you are a local business and would like TG artwork displayed at your establishment, I'd love to meet you! Contact trisha@tgnewborns.com for more details.